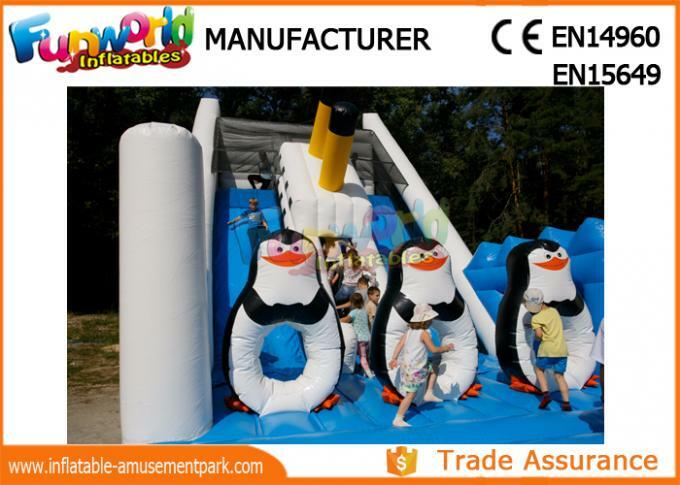 Material Commercial grade 0.55mm PVC tarpaulin(1000D)which is fireretardant and water-proof. 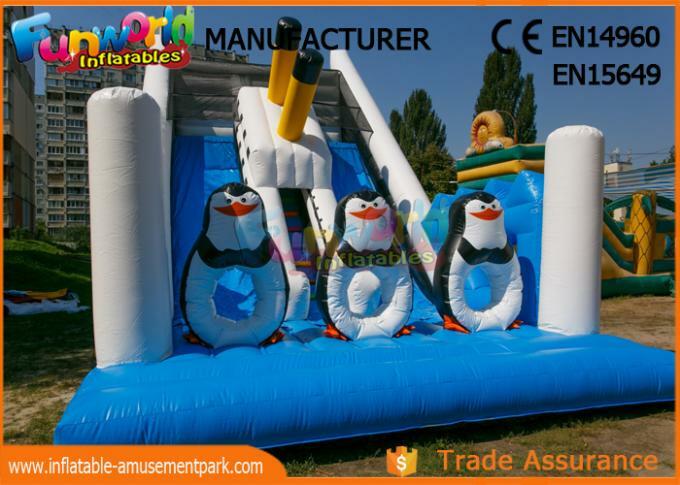 Our company is a professional inflatable manufacturer in Guangzhou, China. 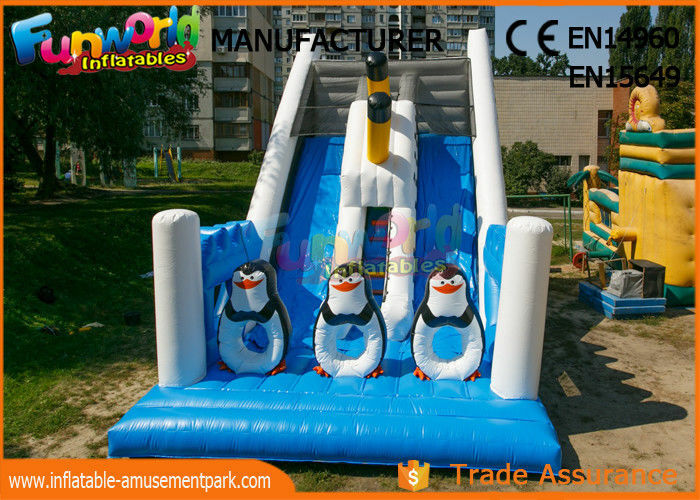 A: The warranty is one year,all our products are strictly tested from the material incoming to shipment and the quality are reliable. However, for oversea orders, as it’s not convenient to return the damaged products, we provide free repairing kit for customers’ repairing purpose. Normally, the repairing work is very easy.